Our focus is on your comfort. Welcome to Atlantic Comfort Systems, Inc.
Atlantic Comfort Systems, Inc. Turns 26! 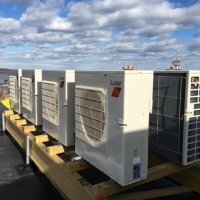 We are a full Mechanical Contractor (Heating, Air Conditioning, Refrigeration, Plumbing & Controls) providing service, sales, and installation for residential, commercial and industrial customers in Maine and New Hampshire since 1991. 2017 ushers in a year of great promise and hope. After receiving Carrier's "Outstanding Performance Award" 2 years in a row and with the return of a seasoned service technician from a major national service company, we look to secure that award again! Our 1st year fully engaged with a residential division was successful, working repeatedly with 5 builders. We look to strengthen those relationships and expand that division. 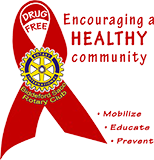 All the while maintaining our commitment to excellence in the workplace and supporting our community. If your questions are not answered by our website, feel free to give us a call at (207) 284-6360. 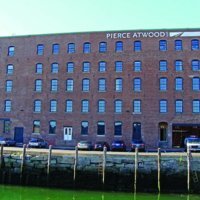 667 Congress Street - Portland, Maine - PC Construction Co.: 8-story, 140 room apartment building with convenience store, interior garage, 143 condensing units, 275 air handlers, boiler and garage heat. 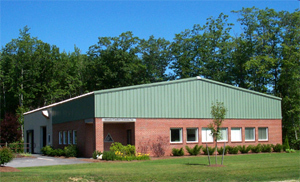 Sanford Armory – Sanford, Maine – Ganneston Construction: Government project; major renovation with 3" gas, rooftops, makeup air, VRF, integrated DDC controls. Louis T. Graves Library addition - Kennebunkport, Maine - Ouellet Construction - Renovations to existing and new 2-story addition with baseboard, hyper heat heat pumps and recovery units. 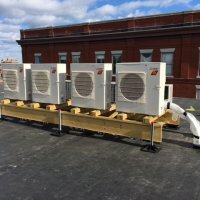 Maine Mall – South Portland, Maine - Replacement of 11 rooftops which our owner had previously installed in the early 1990's. Many residences - Moody Builders, Two Sons Construction, Risbara Bros. Construction, Don Coburn Construciton, Wyse Builders, Stephen Kruse - including complete mechanical room renovation with two Viessman gas boilers, radiant & baseboard and water heater in Jackman Maine. Site content & graphics © Atlantic Comfort Systems, Inc. All Rights Reserved. Designed by A2Z Computing Services, Inc.